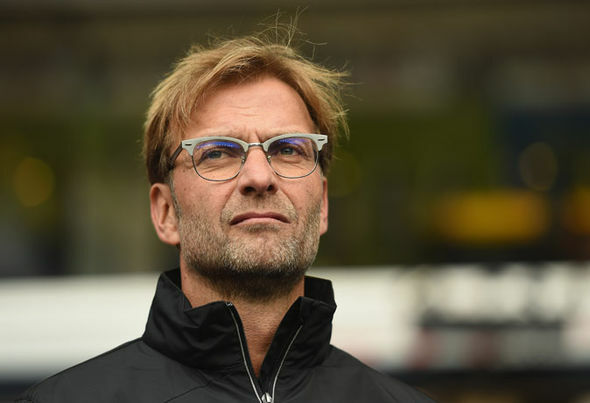 The Liverpool manager Jurgen Klopp said that he was alarmed by clubs that sign on players for large sums of money. He said that he was not sure if any new faces were being signed on this season, however he is ready to kick off the season with the players on hand. “If you bring one player in for £100m and he gets injured, then it all goes through the chimney,” he said. There is a history of expensive players signed on to clubs who spend most of their times in the treatment room. Arsenal’s Jack Wilshere is a recent example. Although a lot of it can be put down to bad luck, every time he can’t play it is a massive loss to the club in terms of return on its investment. Even more so when the missed games are must wins. He wants to do it differently. He even says that should he be given the option of spending that kind of money, that he would approach it differently. The primary focus behind it is to build a team like Barcelona did that can win titles and championships. It is unclear exactly what he means but he wants to avoid picking from the same pool of players as everyone else. Verstappen then held off the Ferrari of Kimi Raikkonen, who was also two stopping, for the final 15 laps. He showed great temperament and maturity for his age and held of the world champion without a single mistake. It was a stunning achievement and completely justified the decision to move Verstappen to the Red Bull team from Toro Rosso. In a surprising twist, Red Bull has swapped Toro Rosso driver Max Verstappen with Danill Kvyat at Red Bull Racing with effect from the Spanish Grand Prix. 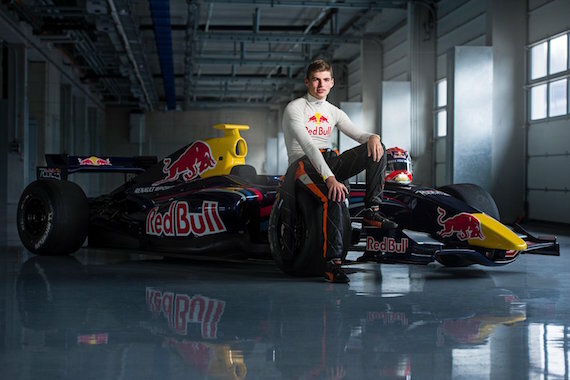 “Max has proven to be an outstanding young talent,” said Red Bull boss Christian Horner. “His performance at Toro Rosso has been impressive so far and we are pleased to give him the opportunity to drive for Red Bull Racing. The demotion is due to a recent run of incidents. Kvyat collided with Sebastian Vettel twice at the start of the Russian GP last weekend. The second contact resulting in the Ferrari ending up in the wall and retirement. In Kvyat’s defense, he was caught off guard by the slowing Ferrari. 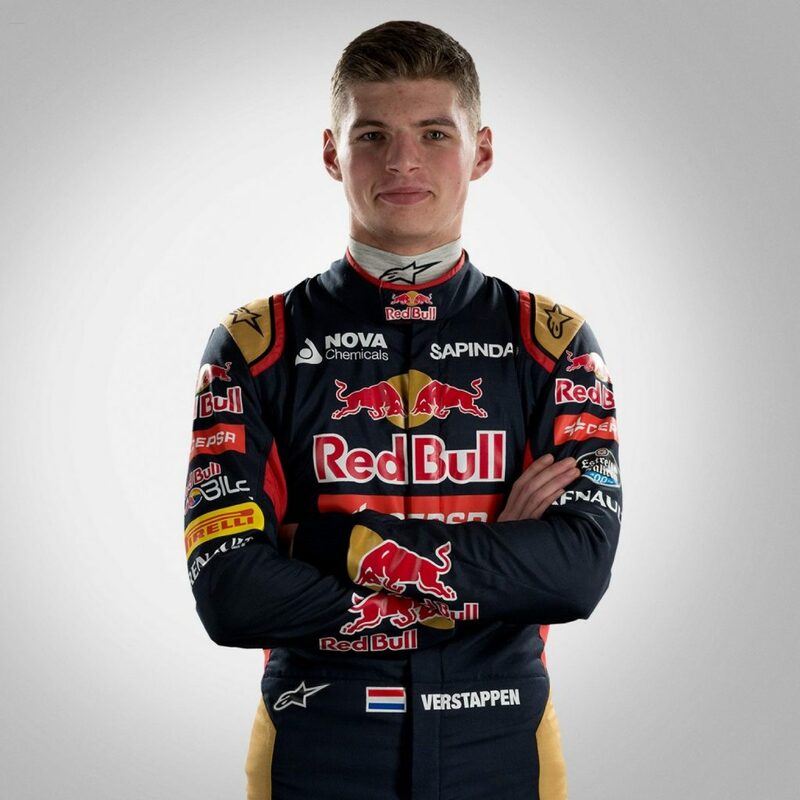 With the chances that Verstappen was to be promoted to Red Bull Racing next year high, this is seen as good time to evaluate the young driver at a time when mistakes will be less costly.